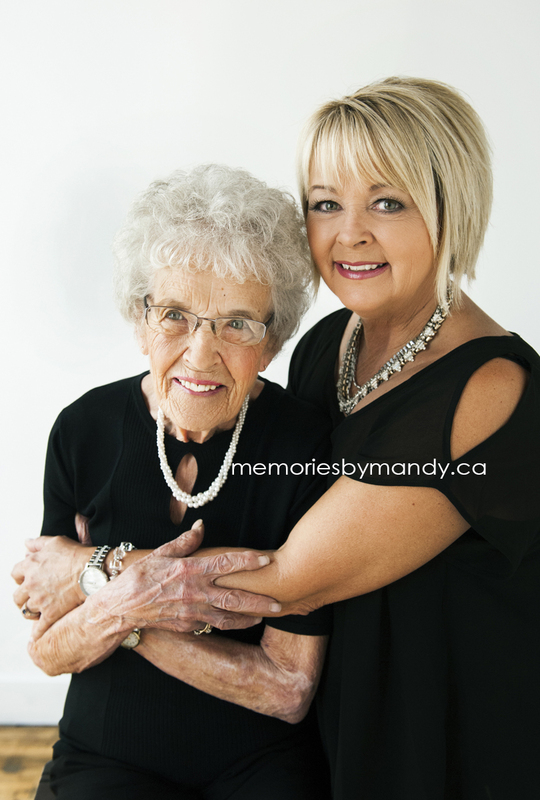 We just love this generations session we did at our Saskatoon photo studio this spring! This whole crew was so stylish and so photogenic! They have all be in front of my camera at one point or another. It was so great to get them in front of it again! Aren't they gorgeous? !